Gallery Vassie is extremely proud to present an exhibition of the work of the legendary British photographer Gered Mankowitz. 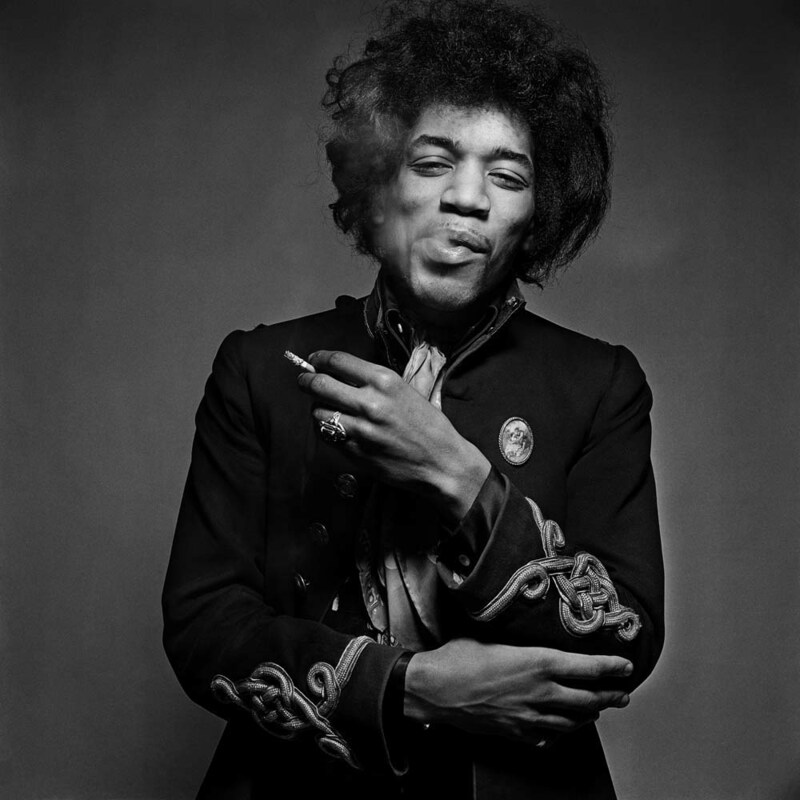 Internationally acclaimed English photographer Gered Mankowitz, is probably best known for his candid portraits of The Rolling Stones and Jimi Hendrix, alongside creating iconic music imagery over the past 50 years. He was born in London in 1946, to Wolf Mankowitz, a leading film writer, playwright and author. He left school at 15 without qualifications, but having displayed a natural ‘eye’ for photography, whilst on a school trip to Holland and was encouraged to take up photography by his God-Father, the legendary actor Peter Sellers. Gered's photographs were then seen by the photographer Tom Blau, who offered him an apprenticeship at his famous photo agency, Camera Press in London. Within a few months Mankowitz had already begun to make a name for himself and was approached to photograph a young and beautiful Marianne Faithfull. This was to lead onto him creating legendary and iconic images, of the likes of The Rolling Stones, Jimi Hendrix, Free, The Yardbirds and The Small Faces. 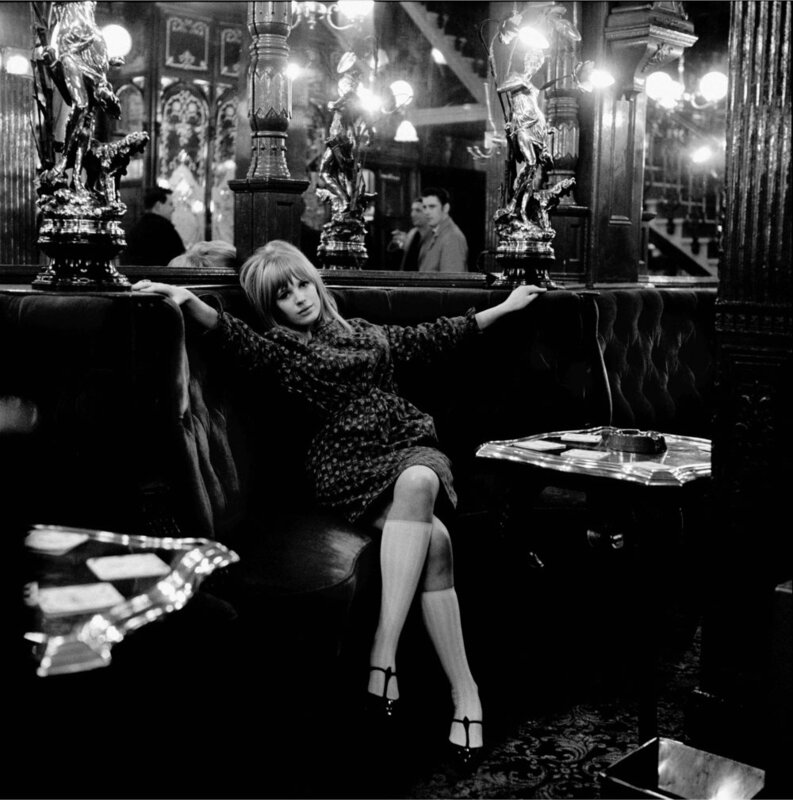 “This photograph of Marianne Faithfull in the Salisbury Pub in London’s St. Martins Lane, is probably one of the most important photographs I have taken. I had known Marianne for a few months having met her when she was promoting her first single ... (in) 1964, and had immediately fallen under her spell. She was gorgeous, bright & funny..."
"After a few months of taking photographs and hanging out I suggested that we shoot a session in the Salisbury with my eye on producing an image for an album cover ... This shot was one of my favourites – the composition, those socks – it just looked gorgeous, but Decca Records rejected it ... They ended up using a far less interesting image from the same session and this shot lounged in my archive, unseen until the 80s." 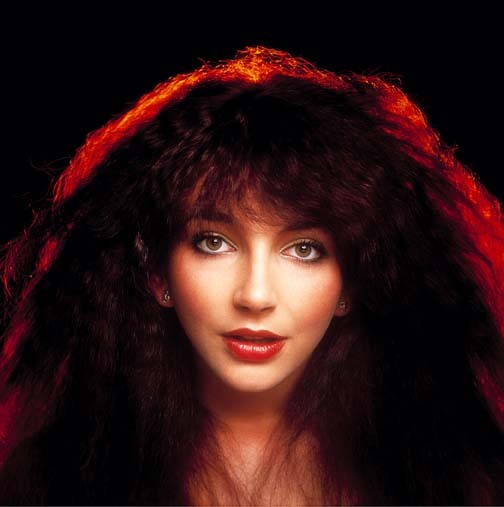 In the Seventies, Mankowitz photographed the likes of Kate Bush and Elton John, and continued making iconic photographs of Eurythmics, ABC, Duran Duran, The Jam, Wham! and Kim Wilde in the Eighties. 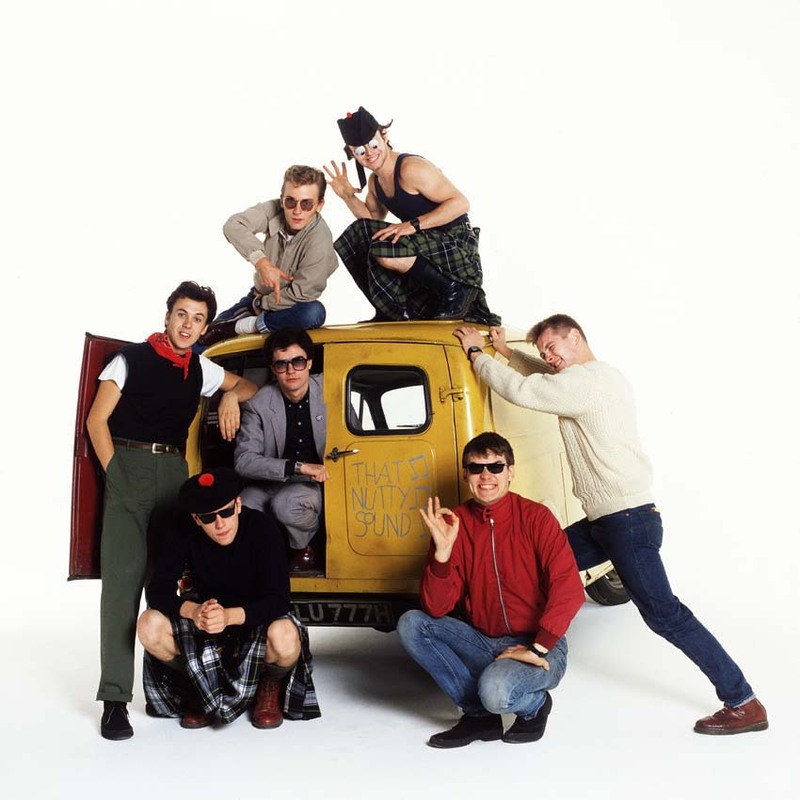 In 1982 Gered had a major solo exhibition at London's famous Photographers' Gallery, which toured the UK for 2 years. It was the first exhibition in the UK to focus on music photography & at the time broke all visitor records. Mankowitz continues to be a regular contributor to various major publications, such as The Sunday Times Magazine and Mojo and continues to work in the music industry, shooting sessions with musical artists such as Oasis, Snow Patrol and the Verve. This exhibition celebrates 50 amazing years of Mankowitz creating and continuing to create, countless iconic music images.